PEOPLES BANK THEATRE! — SATURDAY, MARCH 24th, 2018 – 8PM. 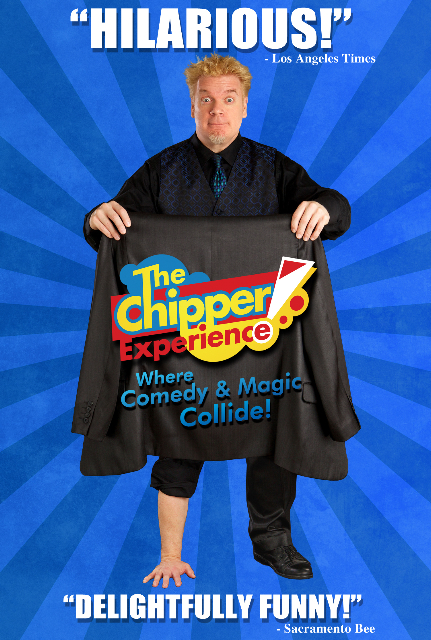 Original, zany and edgy comedy, bizarre and unique magic, presented for all ages! 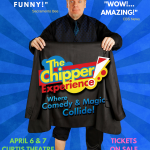 This hilarious show features some of Chipper’s signature pieces as well as new and hilarious routines specially cooked up for this year! 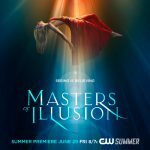 Tickets now on sale!